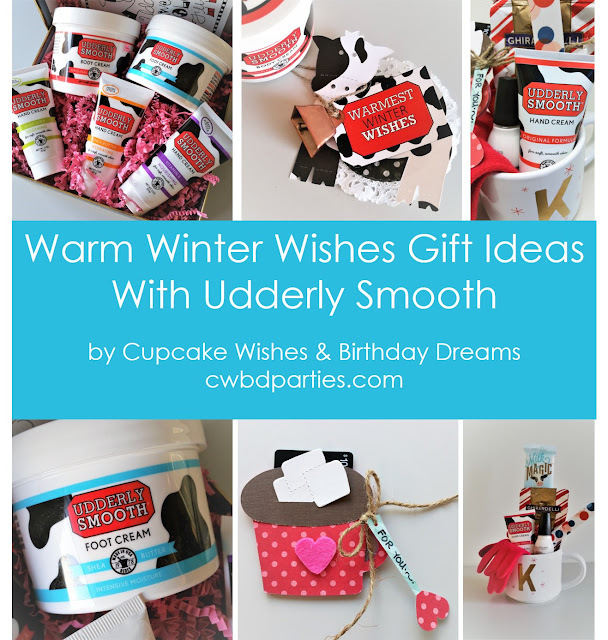 This week's blog round-up is full of fun stuff to show you how to get your party on! 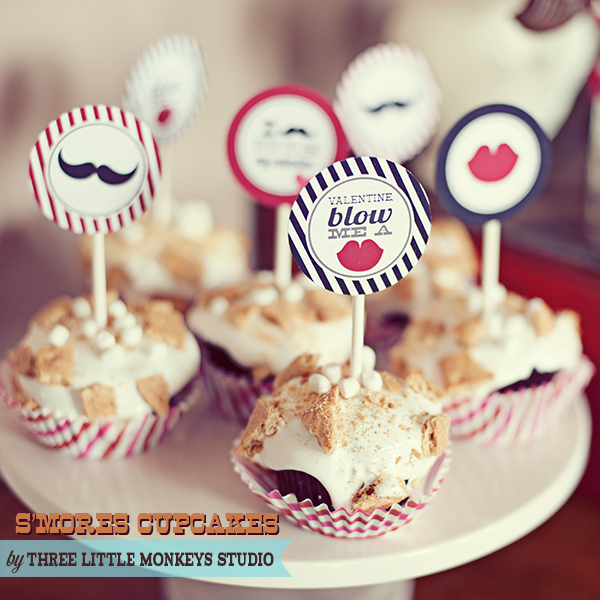 I wish I had taster-net - this S'mores Cupcake Recipe by Three Little Monkeys Studio looks delish! Magnolia Creative is making me want to go home and whip up this Sweet Potato Recipe - anything in a pocket must be hiding something good!!!! 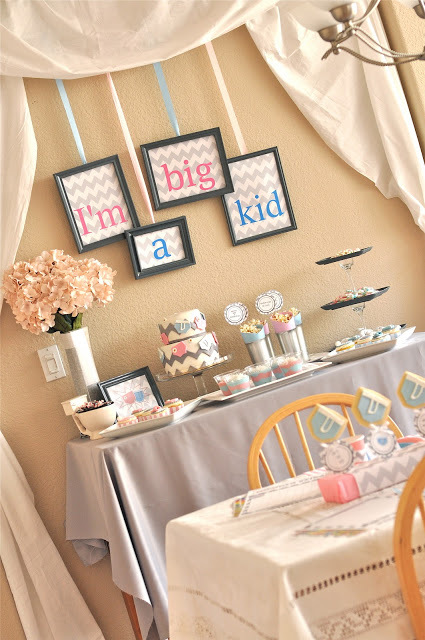 This Little Friends, Squinkies Inspired Party over at D & P Celebrations is too cute for words. Calling all little sluggers!!! 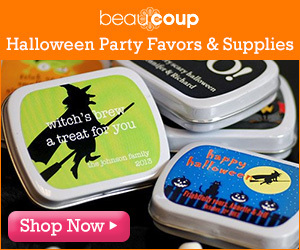 BellaGrey Designs hits a home run with this Baseball Party - can I please have a box of Cracker Jacks?!! Love those things! Spaceships and Laserbeams is giving loads of pre-historic fun with a fun list for anyone throwing a dinosaur party - I can't decide which party I like most! My Paper Pinwheel shares an adorable Easter Egg Hunt - loving all the bright & cheery colors. I've been seeing string art a lot lately. 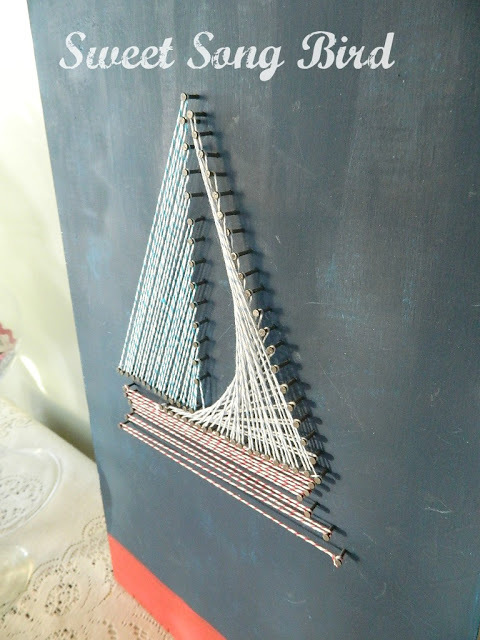 Sweet Song Bird shows how to create a DIY Nautical String Art for a room re-do. 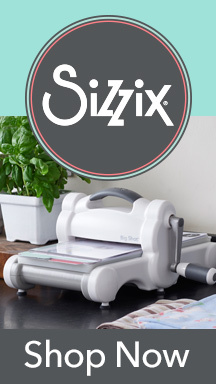 Hello My Sweet has a ready to go template for cupcake wrappers that makes cupcake decorating super easy. 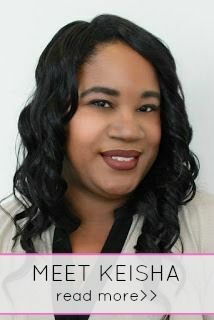 Enter this giveaway and learn 6 steps to planning an event with Soiree Event Design's new book! 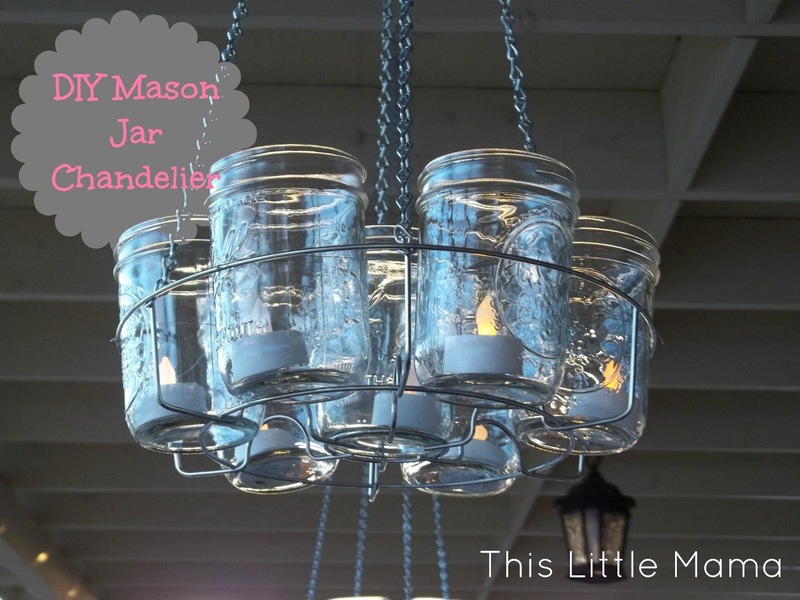 This Little Mama has given me a WOW moment - totally digging this DIY Mason Jar Chandelier - PIN-WORTHY! I love a good room do-over! Mirabelle Creations shares fab apartment decorating ideas - loving the color combo of yellow and turquoise! Love seeing all the creativity out there!